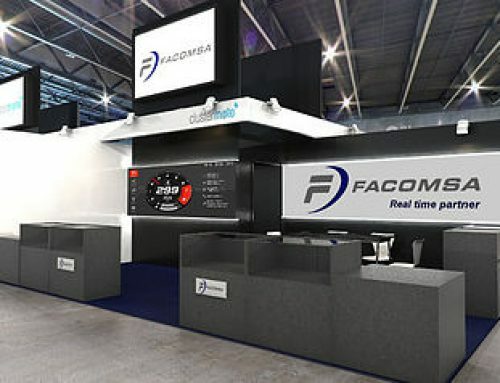 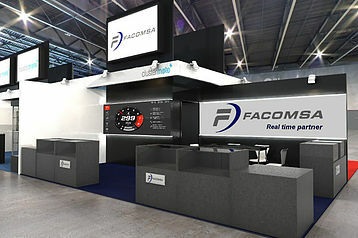 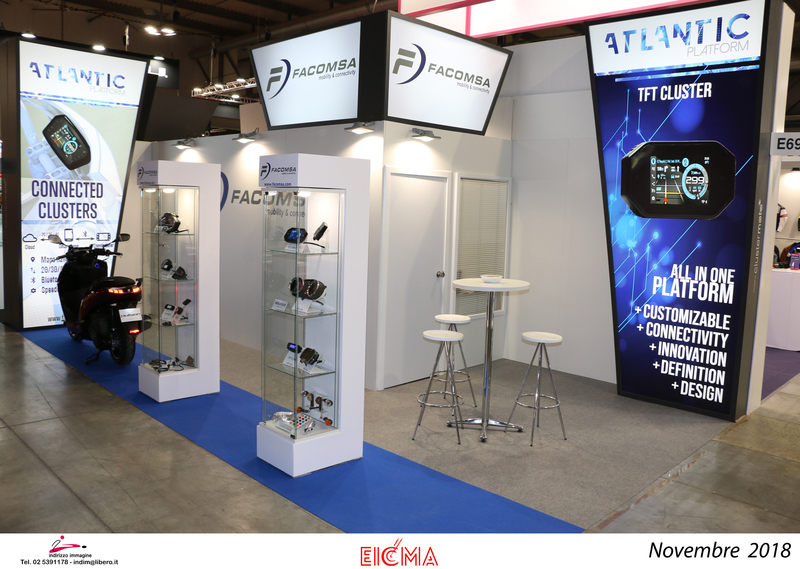 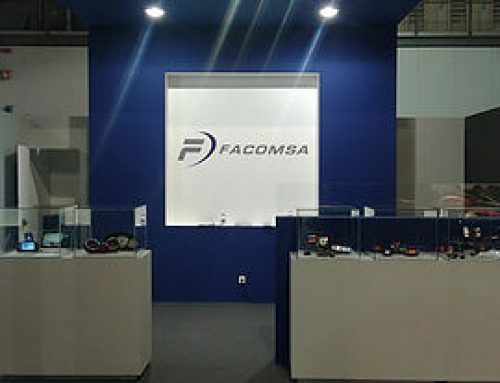 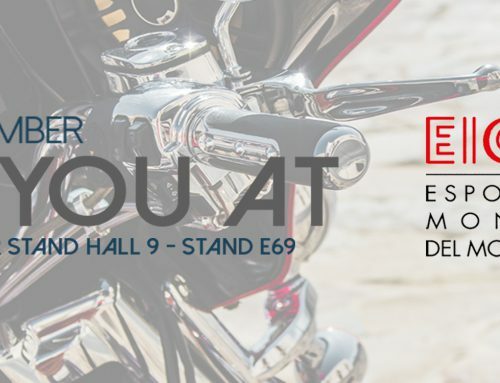 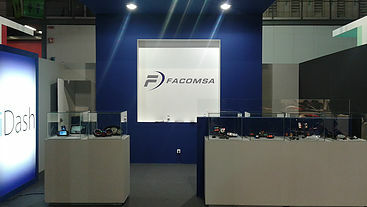 This November Facomsa gone to EICMA, the most important motorshow of the world. 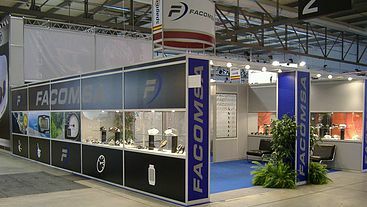 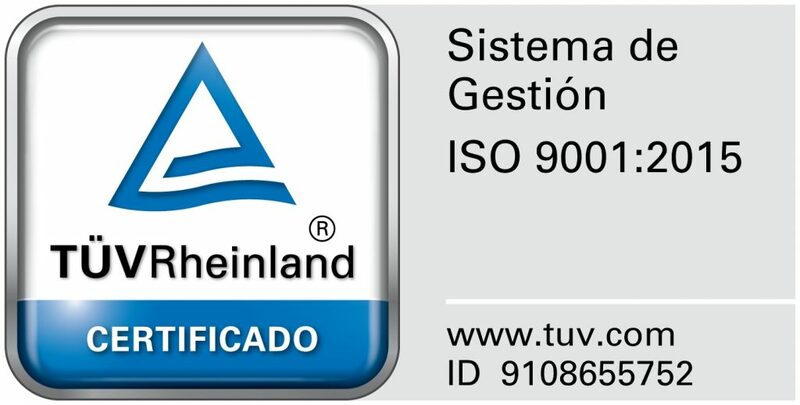 This year our customers were able to see our new image and evolution that we has been made. 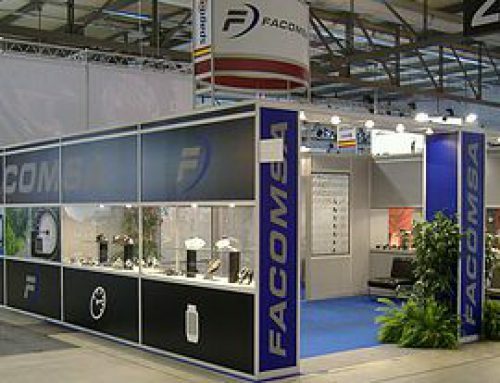 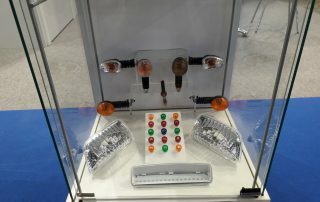 On this occasion we chose a simple, clean and clear design to present our products. 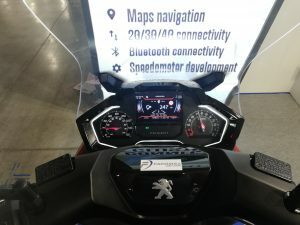 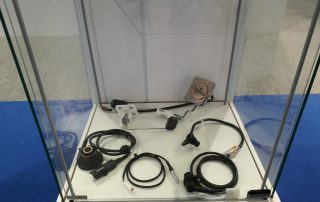 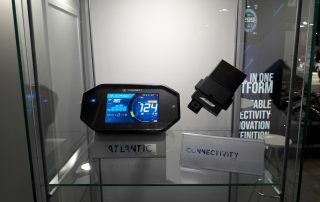 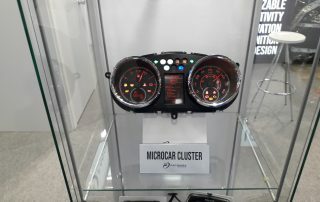 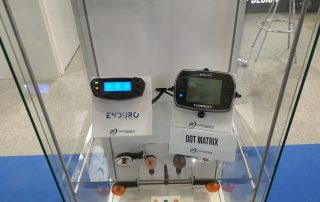 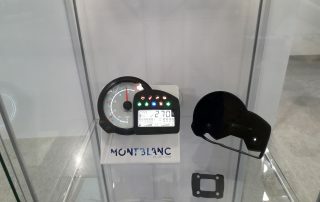 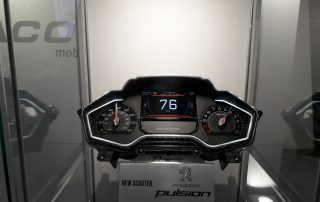 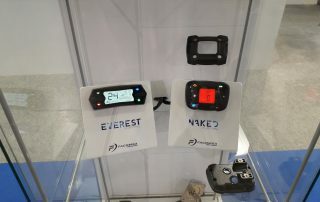 People present in EICMA were able to know our capabilities in software and hardware and developments in connectivity, such as Peugeot’s new speedometer and our flagship product .